When thinking of the role of audiologists, your first thought is probably the assistance they provide to people with hearing loss. But audiologists do so much more. For example, did you know that they also support people with vestibular or balance disorders? 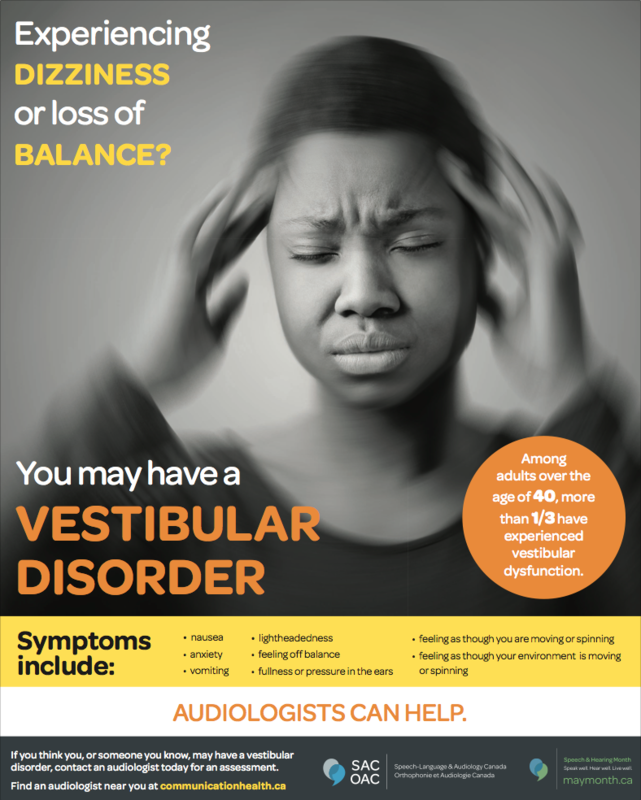 Vestibular disorders occur when the vestibular system – which uses our eyes, ears and brain to help us to maintain our balance – becomes damaged or diseased. 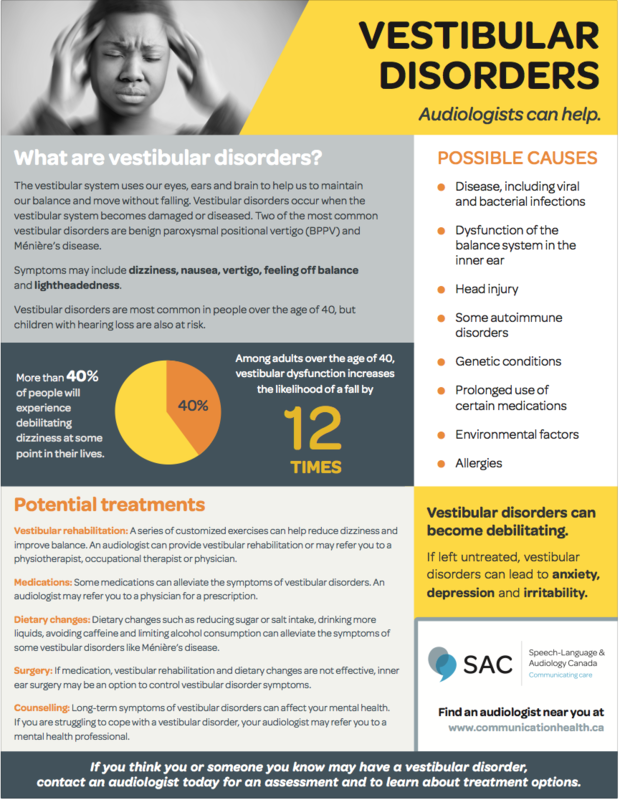 Symptoms of a vestibular disorder may include dizziness, nausea, vertigo, feeling off balance and lightheadedness.